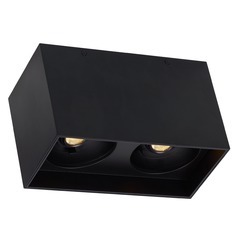 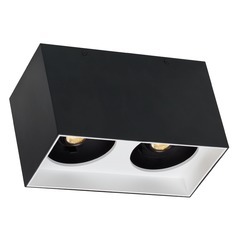 Tech Lighting is one of the leaders in low-voltage lighting systems and decorative lighting. 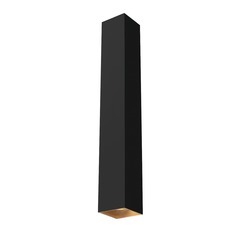 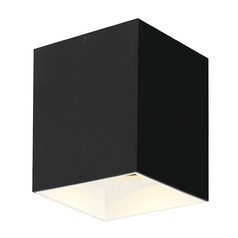 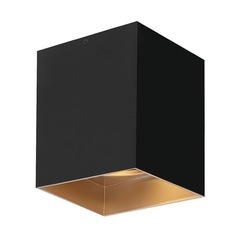 Tech Lighting's commitment to quality and cutting-edge design has made every item in their repertoire stand out, from the smallest Tech mini-pendant to the most spectacular modern chandelier. 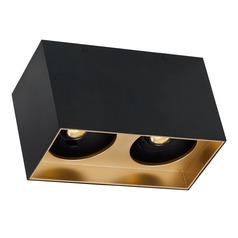 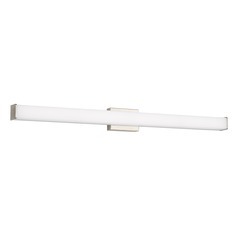 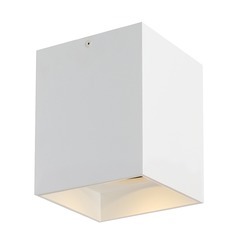 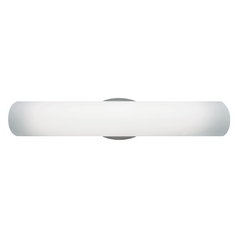 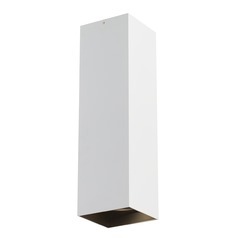 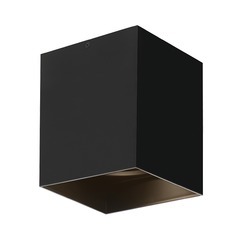 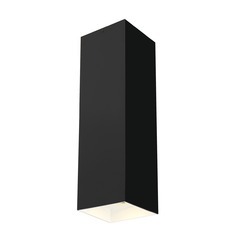 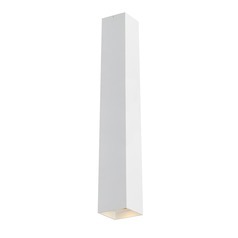 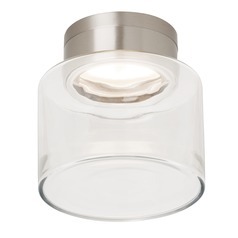 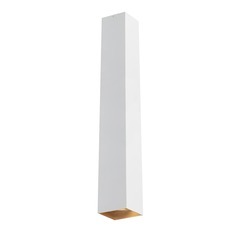 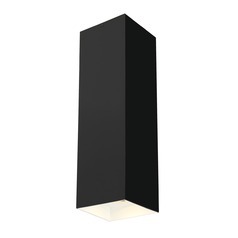 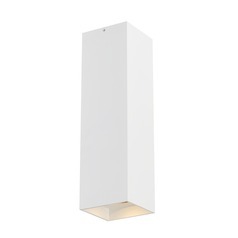 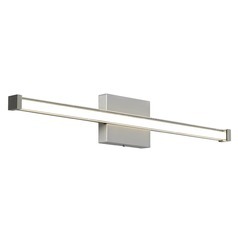 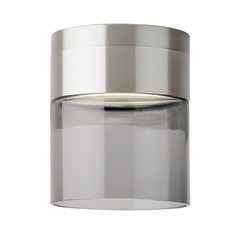 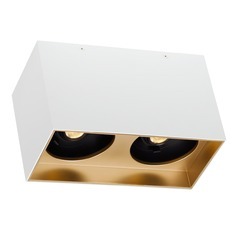 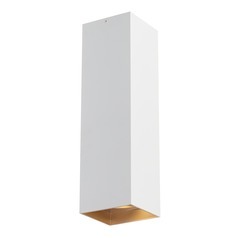 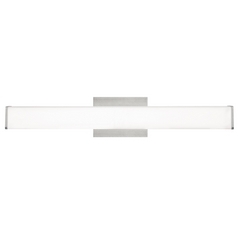 Even Tech Lighting bathroom lights are contemporary works of art that are made to last. 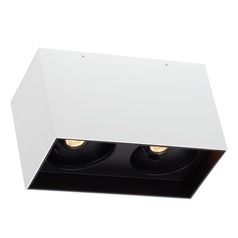 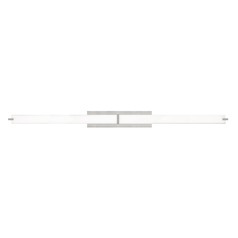 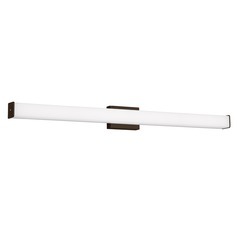 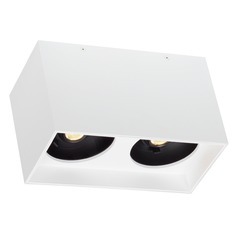 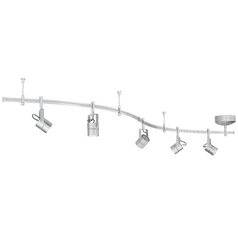 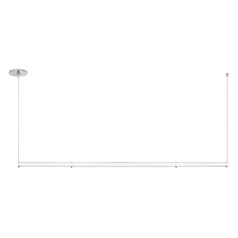 For easy installation, Tech Lighting rail kits are extremely convenient without losing anything in style and quality. 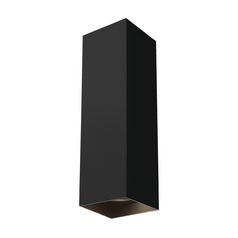 With Tech Lighting, the sky is the limit, as Tech seeks the best artisans in the world to create their one-of-a-kind artistic light fixtures. 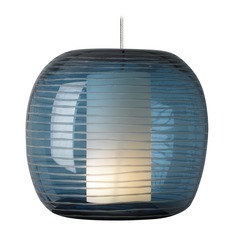 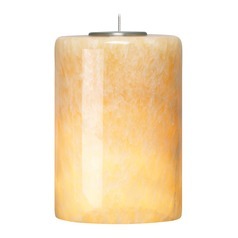 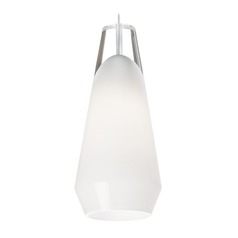 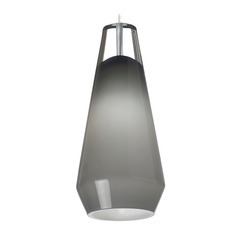 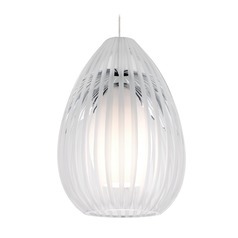 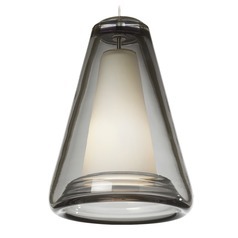 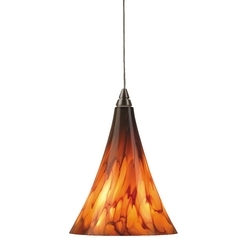 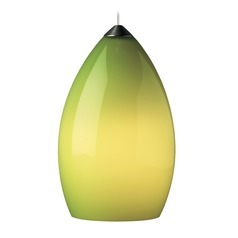 A variety of Murano glass mini pendants are handmade in Italy and brought to the world by Tech Lighting. 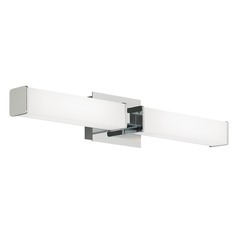 Rail kits, track lighting and monorail options work beautifully in kitchens, living rooms and commercial settings. 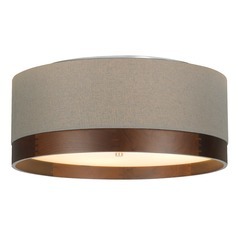 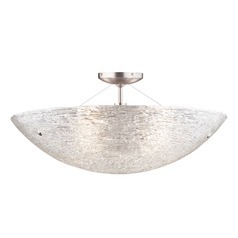 For eight-foot-ceilings in entryways and bedrooms, Tech Lighting offers a number of close-to-ceiling lights that come with a glass or fabric shade. 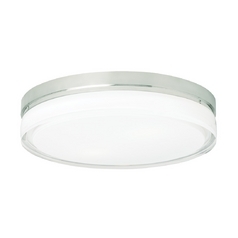 For a one-of-a-kind light mirror, Tech Lighting has contemporary options in a variety of sizes.